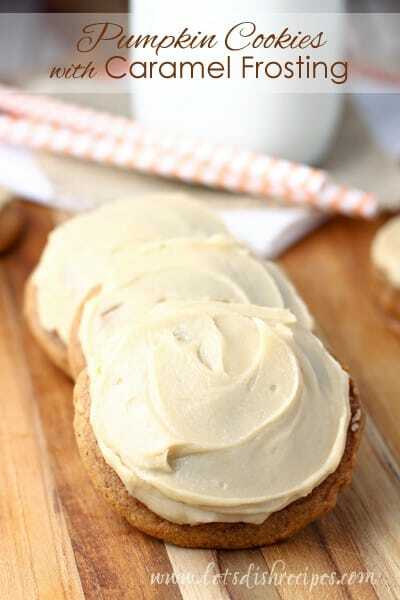 PUMPKIN COOKIES WITH CARAMEL FROSTING — Soft pumpkin cookies with a cooked caramel frosting. I’ve made a lot of pumpkin cookies in my day, but I always come back to these Pumpkin Cookies with Caramel Frosting. They’re the kind of cookie where it really is impossible to eat just one. Try them, you’ll see what I mean. 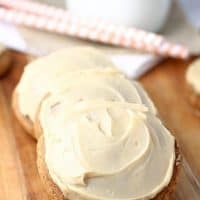 The caramel frosting is the star of these cookies, and it’s a nice change from the cream cheese frosting that often accompanies pumpkin desserts (I love that version too, though). If you’ve never made a cooked frosting, now is the time to give it a try! Trust me, this stuff is amazing! If your frosting seems a bit thick after mixing it, add a bit more cream. If it seems too runny, add a bit more powdered sugar. And if you like salted caramel, add a little extra pinch of salt to your frosting. Just don’t be tempted to sample too much frosting (it will require great fortitude), because it’s just enough for all the cookies. Really, these pumpkin cookies are more like little pumpkin cakes. Little pumpkin cakes with creamy caramel frosting. And these cookies are so moist, I’ve left them out on the counter overnight and they were still fantastic the next day. After one bite, you’ll know that pumpkin and caramel is a match made in heaven. Even my husband, who normally turns his nose up at anything pumpkin, had to admit these cookies were pretty great. 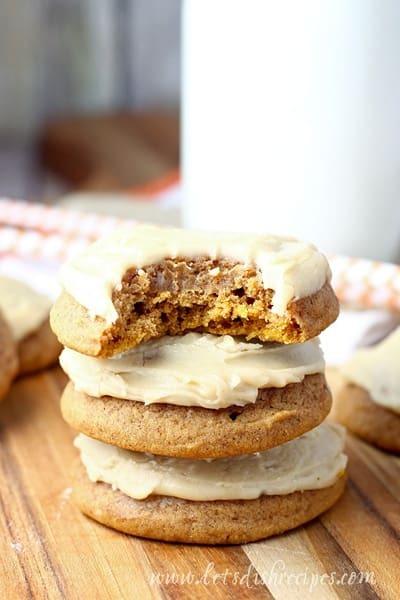 If you make one cookie this fall, it should be these Pumpkin Cookies with Caramel Frosting! Be sure to save this recipe for Pumpkin Cookies with Caramel Frosting to your favorite Pinterest board for later. Soft pumpkin cookies with a cooked caramel frosting. In a large bowl, cream together butter and sugars. Add eggs and vanilla and mix well. Stir in pumpkin. In a medium bowl, sift together the baking soda, cinnamon, cloves, nutmeg, ginger, salt and flour. Add to pumpkin mixture and mix well. Drop by heaping tablespoons onto a lightly greased cookie sheet. Bake for 10-12 minutes. To make frosting: In a medium saucepan, combine butter, cream, and brown sugar over medium heat. Cook, stirring occasionally, until mixture just begins to boil; remove from heat and stir in vanilla. Cool then stir in powdered sugar. Spread frosting over cooled cookies. These look so soft and delicious! 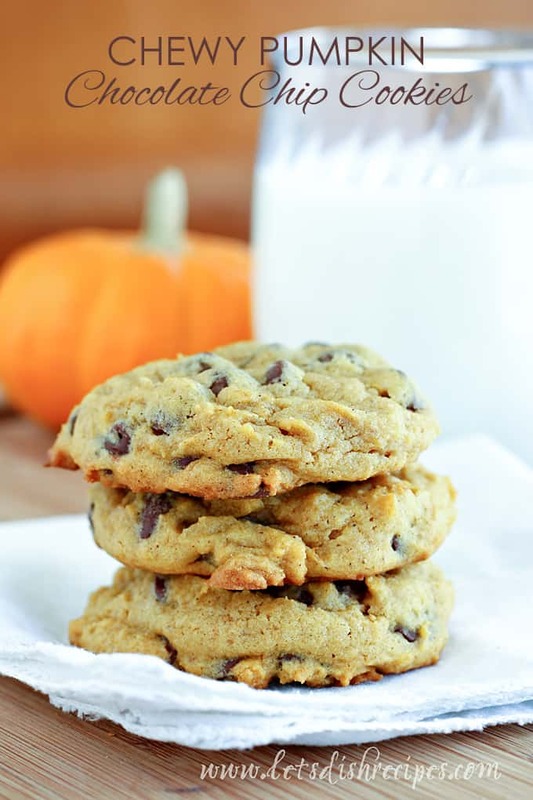 Caramel is the perfect frosting for these pumpkin cookies! I have been wanting to try some pumpkin cookies with frosting! These sound really good! These are quite beautiful little cookies. That frosting takes them over the top! That caramel frosting is calling my name. This looks like the ideal cookie. They look really lovely. I might try and make them later on in the week when I carve out my pumpkin for Halloween! Thanks for sharing! Oh yum! Pumkpin desserts are some of my favorites! And caramel frosting sounds like it would be great on anything! Great combo! i have been pumpkin crazy lately! these will be PERFECT for a Halloween potluck I have at work this week. Once again a WONDERFUL recipe you are sharing with us Danelle! I can only imagine how delish those are topped with caramel frosting! 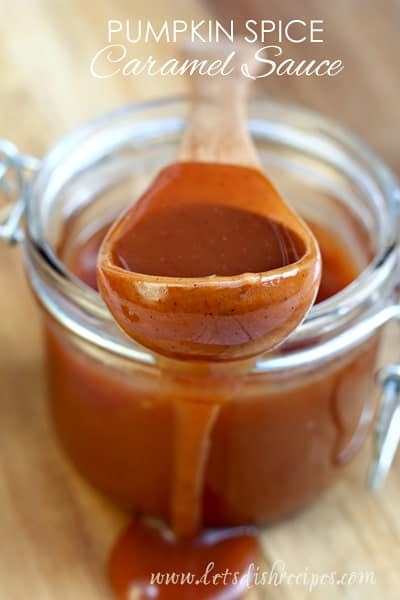 Love me some caramel! I made these a few days ago and they were so good, thank you for sharing. wow, just found your blog and you have amazing recipes on here! i printed about 10 and I’m just getting started. thanks for sharing! our dinners the next few weeks will be much more exciting. do you mean 1/2 cup of brown sugar? So I made these yummy cookies today, but my frosting didn’t turn out as thick as yours, maybe I didn’t let it boil long enough? Or cool down long enough before I added the powdered sugar? 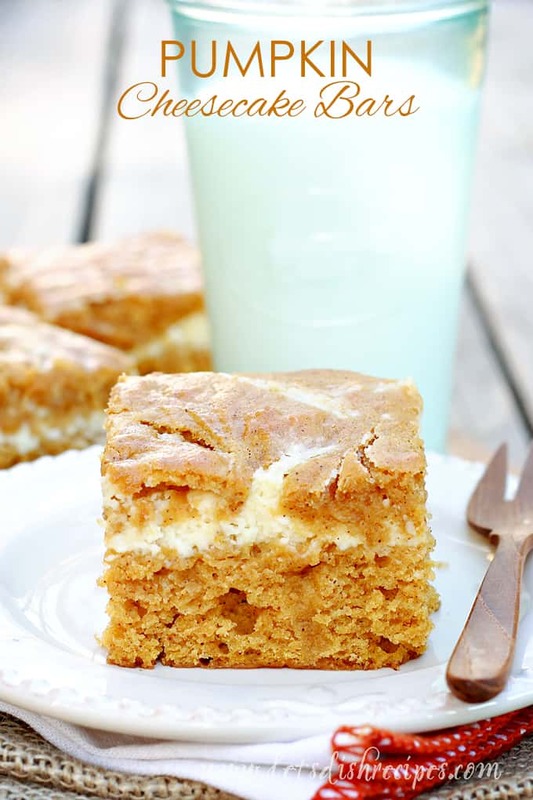 i love anything with pumpkin!! these look heavenly! can’t wait to try them! Mmmm… Made these last night and they were delish. Thanks for the recipe and tips! These are amazing with a capital “A!” Thanks for sharing your recipe. My favorite part is how they make my house smell – wish I could bottle that scent and turn it into a candle! I made this recipe into mini-muffin-cupcake thingies instead because they fell apart too easily for me as a cookie but I ADORED the taste. They are PERFECT as mini-muffin-cupcake thingies. I posted about them today on le blog. Just made these for my first cookie swap AND going to bring a plate to the ladies that work in the office of my boys’ elementary school. Honestly, they are heavenly!! That caramel frosting is just about the best thing out there!! Thanks for posting this! Just made these Awesome !!!!!! I just made this again today for like the twentieth time! Every time I make them and shrare them people always ask me for the recipe and I refer them here. These are my favorite fall cookies!